Which one of these will you try? 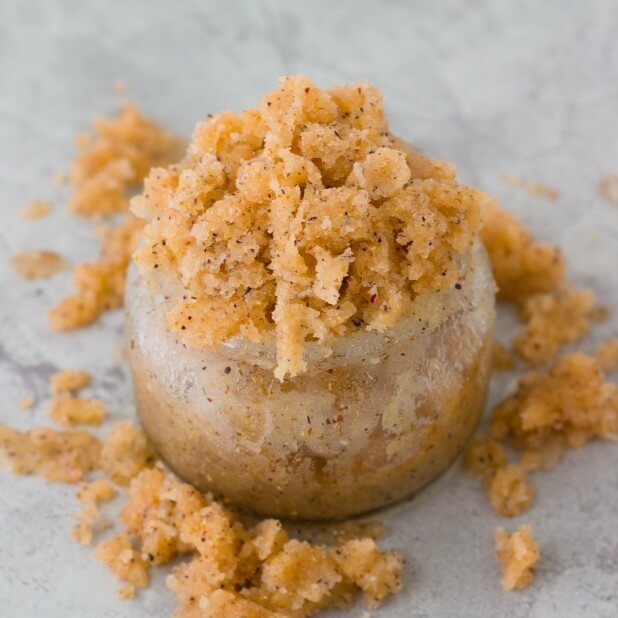 PS: Several of these body scrub recipes contain coconut oil — one of my favorite oils, inside the body and out! You can order virgin coconut oil HERE to eat or use in these awesome recipes. 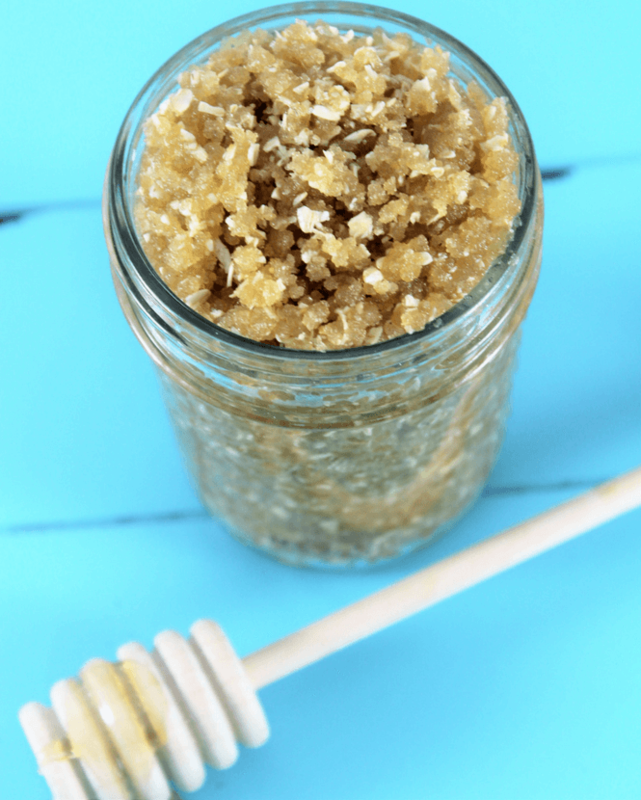 With just a few natural ingredients, you can make a lot of wonderful sugar scrubs. 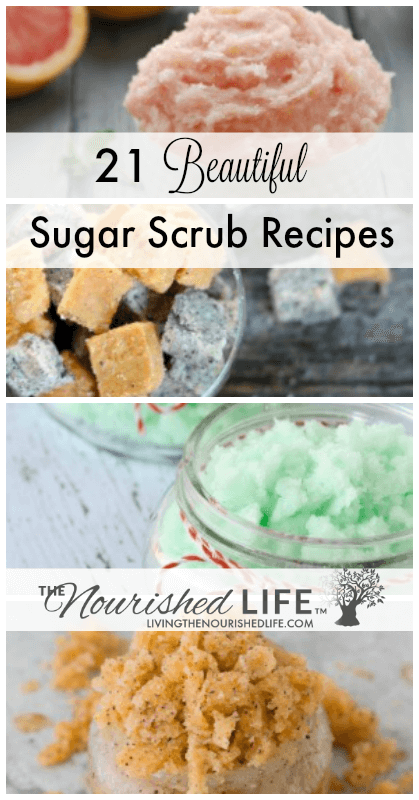 I hope this list of over 21 sugar scrub recipes inspires you to nourish your skin with homemade natural items! 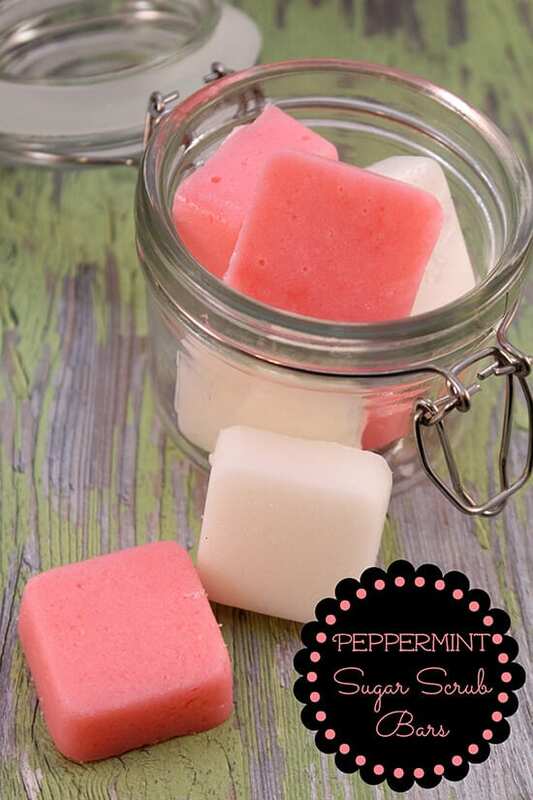 These bars are straight up adorable, and soothe the skin with the refreshing properties of peppermint. 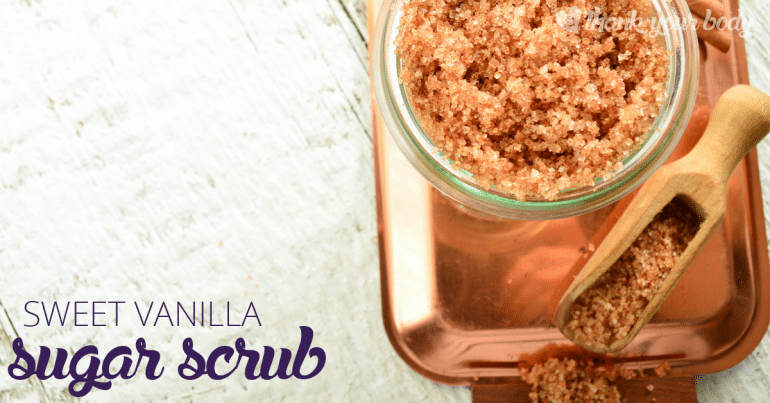 Okay, I’m a little biased because I love gingerbread, but this DIY body scrub smells like heaven. 3. DIY Coffee Body Scrub from me! The second best thing to drinking hot chocolate is using it on your skin! 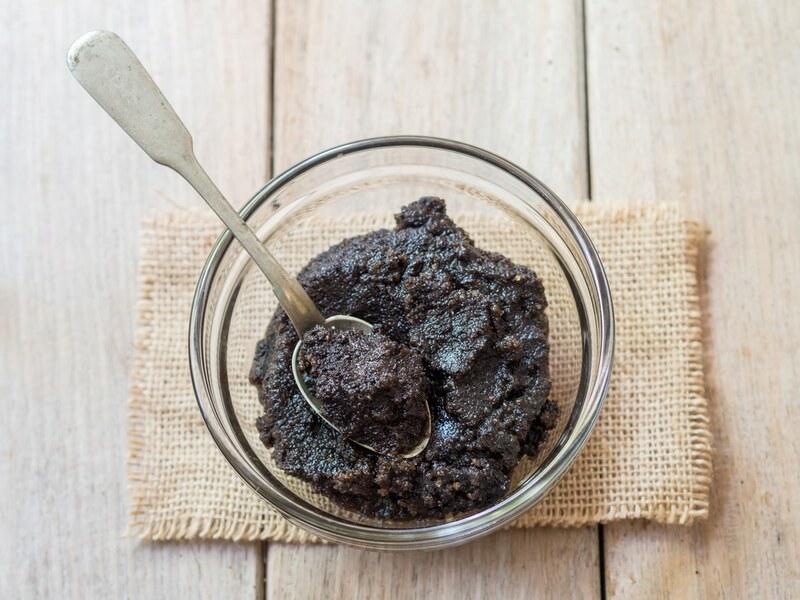 This scrub is the perfect gift for the chocolate lover in your life. 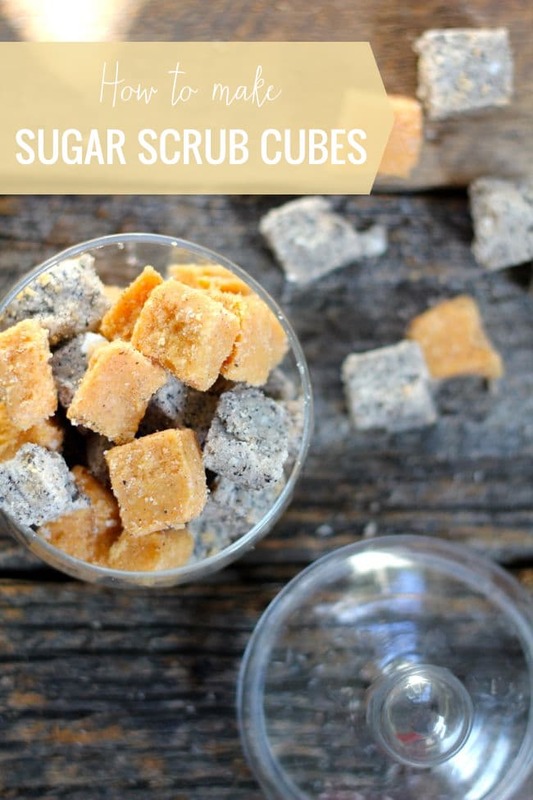 These DIY sugar scrub cubes are the perfect way to make your scrub ahead of time and use them (or gift them) as needed. 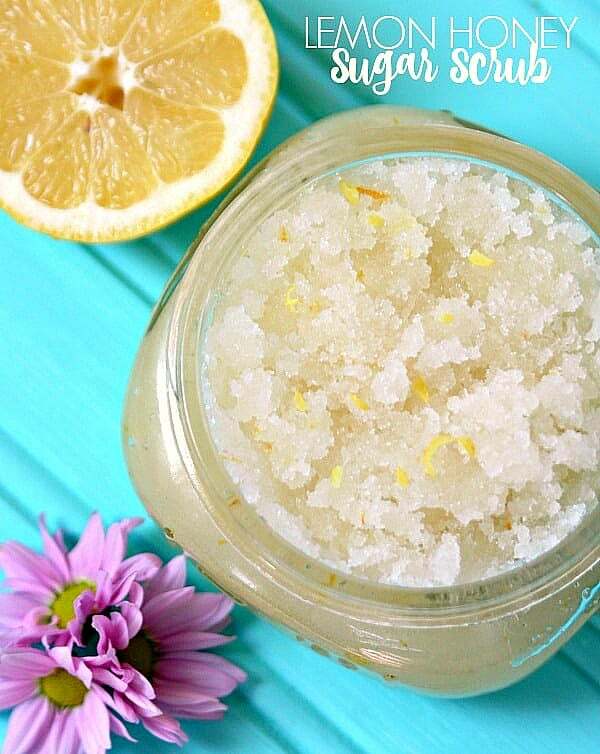 Lemon and honey is smoothing and detoxifying for all of your skin – and smells delicious! 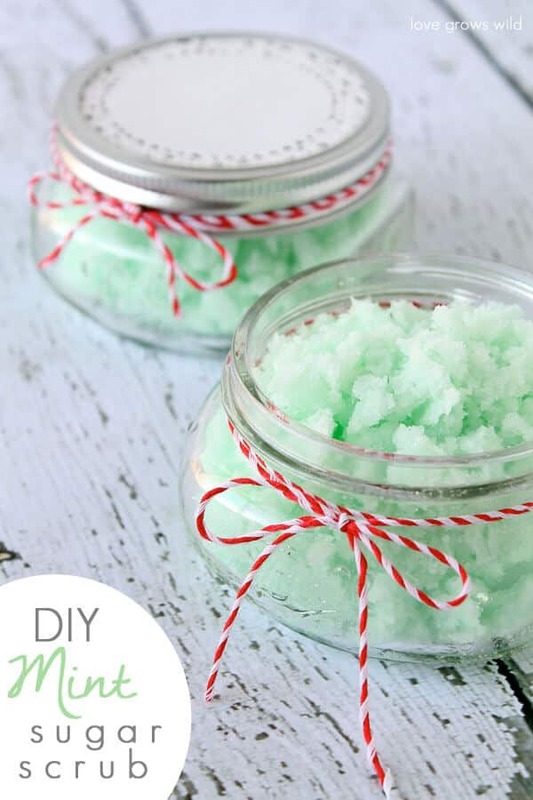 Anyone who gets this mint green scrub as a gift is going to love you. Just sayin. Oatmeal and honey are the perfect combination for irritated, sensitive skin. 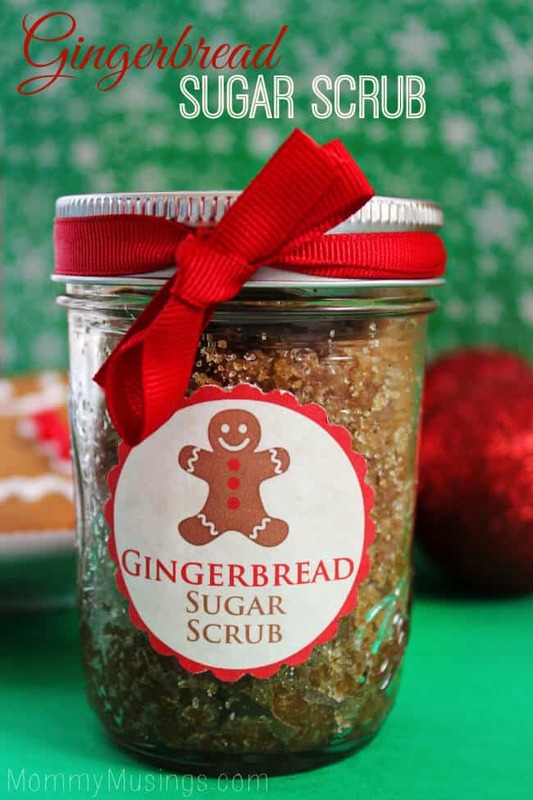 Put together a sweet-smelling scrub for the perfect gift. This recipe uses natural peach passion tea for the perfectly yummy aroma. 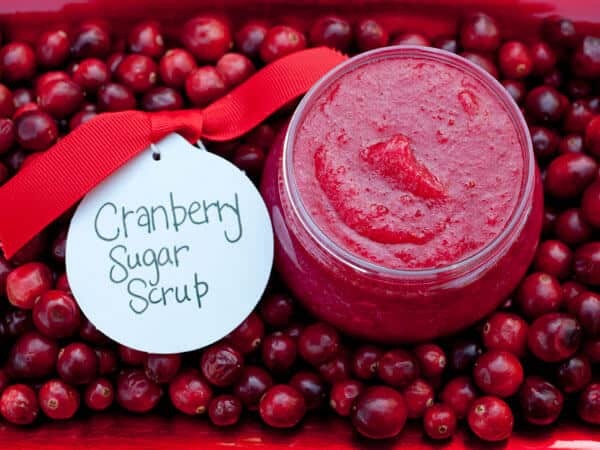 Cranberries are detoxifying and cleansing to the skin, and make the perfect crimson scrub. Green tea is full of antioxidants that nourish the skin and aid regeneration. It smells fresheshingly herbal, too! 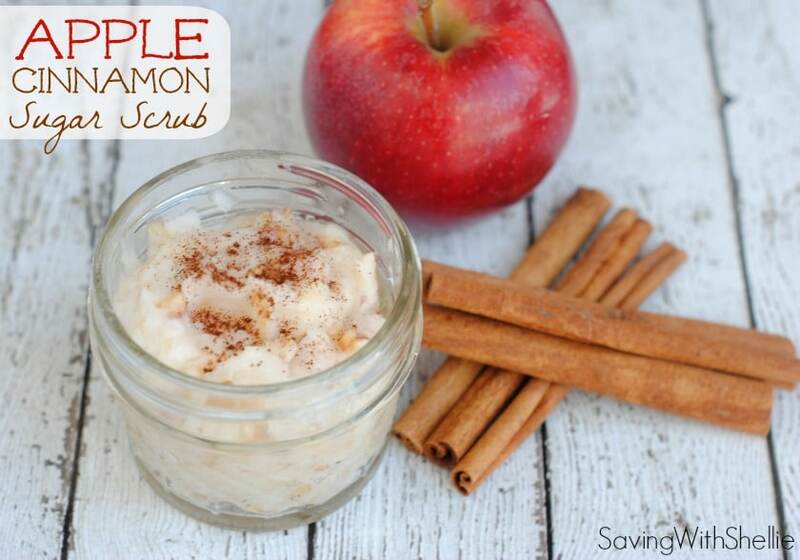 A sugar scrub that smells like apple pie? I’ll take it. Cinnamon also invigorates the skin and promotes circulation. I’ll admit – I just adore the pictures of this recipe. Forget that grapefruit and mint stimulate healthy skin tissue. I just think it’s gorgeous. Hey, chai isn’t just for tea. 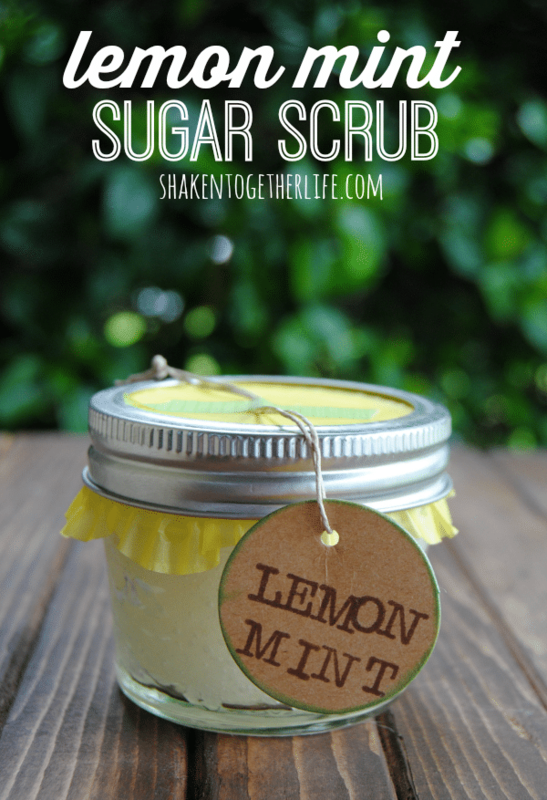 It makes an excellent DIY scrub for all over! 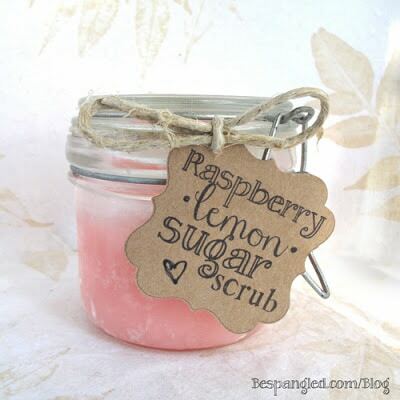 I’ve always loved the combination of raspberry and lemon, and this scrub combines the two perfectly. The natural acids in the fruit aid in exfoliation, too. 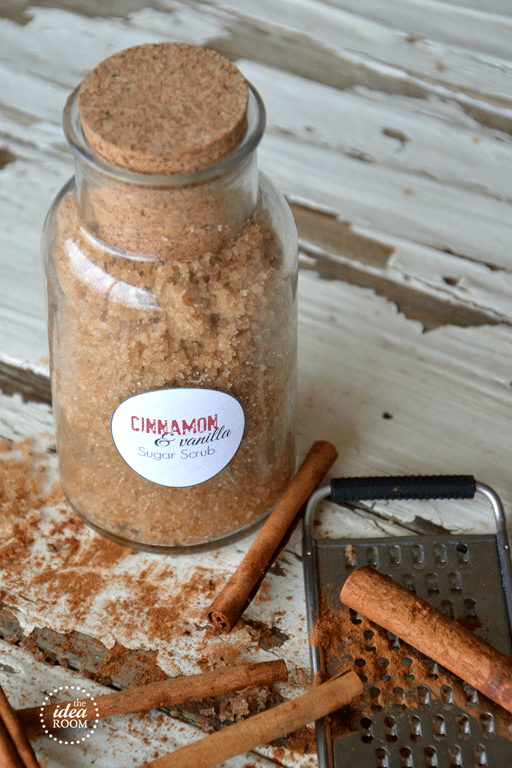 Cinnamon and vanilla are the perfect warming and relaxing combination for a body scrub. My shower will smell like fresh baked cookies, and I don’t think I’ll mind. Eucalyptus is cleansing and invigorating. 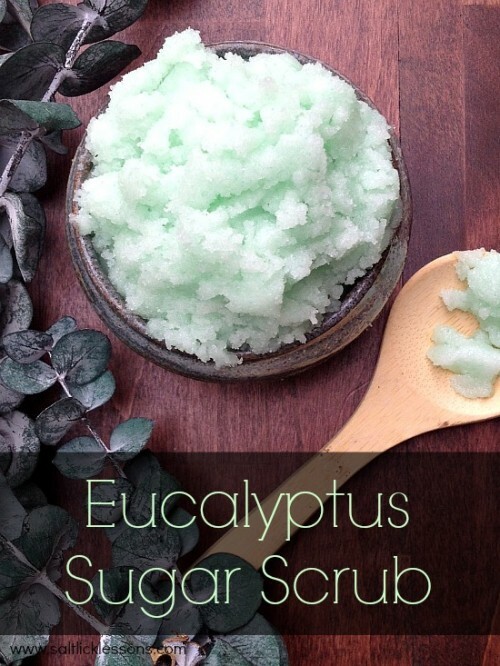 It promotes circulation and deep breathing, making this scrub the perfect spa experience. 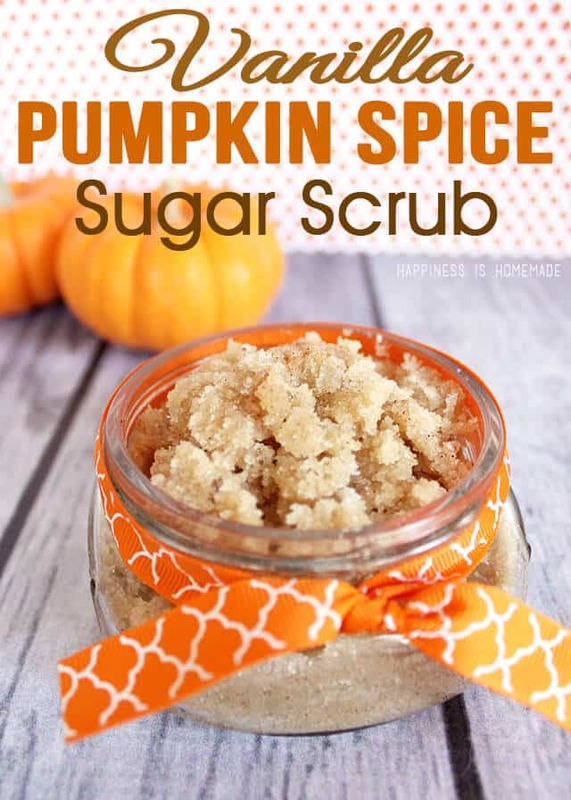 Pumpkin spice is everyone’s favorite, so it makes sense that it would be the perfect DIY body scrub too, right? It also makes a great gift during the holiday season. 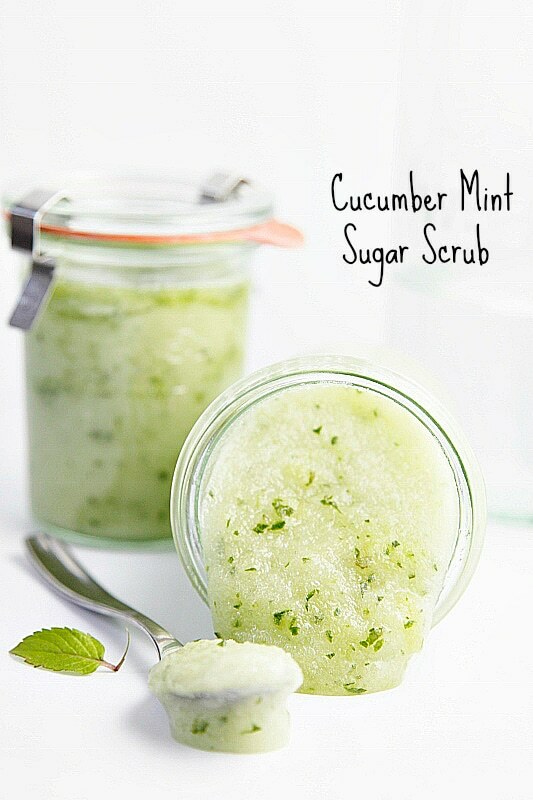 Cucumber promotes collagen production and skin elasticity, so this minty fresh scrub will leave your skin feeling toned and youthful. And finally, the perfect combination: lemon and mint. It smells amazing, and brings so many herbal benefits to your skin. Enjoy! Whew! 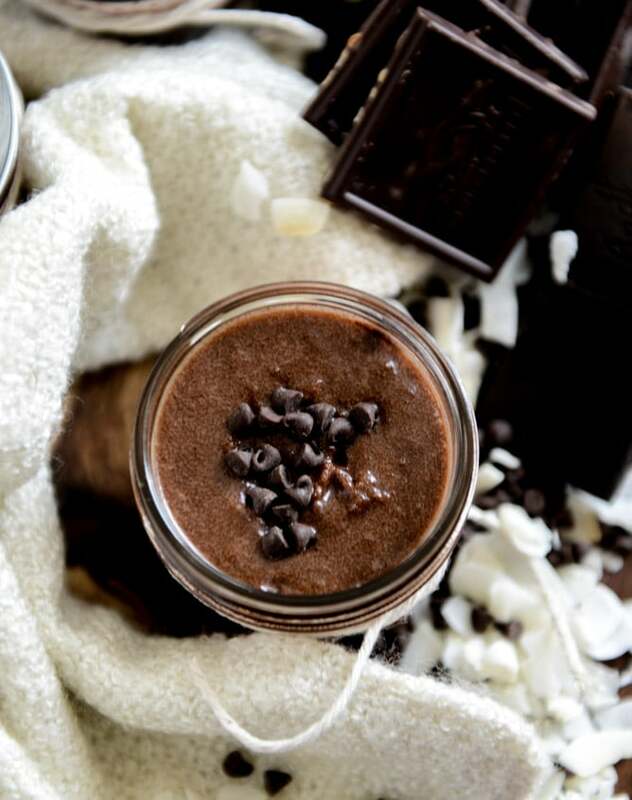 Did you make it through all those nifty sugar scrub recipes? 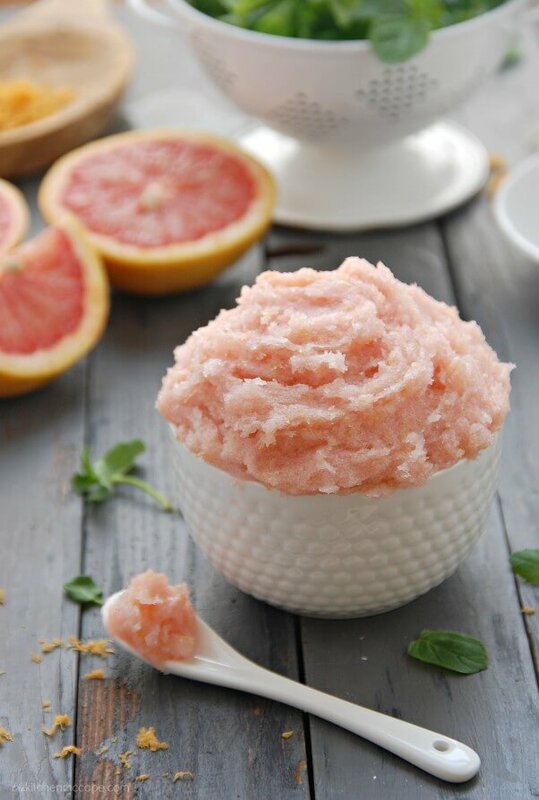 I hope you enjoyed my list and found the right sugar scrub recipe for you! 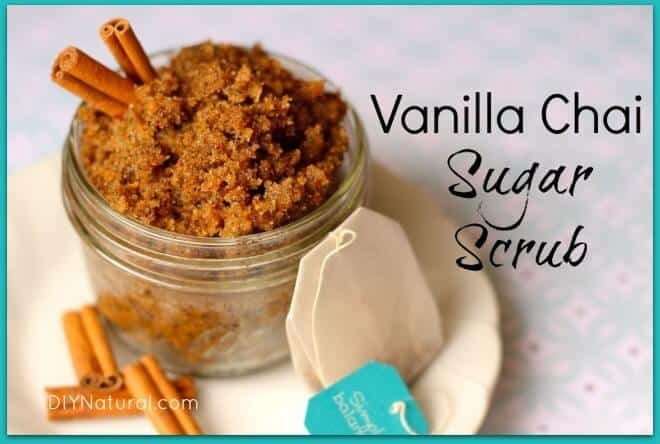 Have a scrub-a-licious day!! BONUS RECIPES: I can’t forget to add my famous lemon hand scrub recipe to clean and deodorize your hands. And you might want to try my beach body mineral polish while you’re at it. Great post!! Excited to try some of these for gifts. So excited to try all of the scrubs mostly the vanilla chair sugar scub! Hey i want to know how long can these be stored… if for gifting i want to make it atleast for a month earlier is it possible?? Most sugar scrubs will last for several weeks at least, but it does depend on the recipe. Wow! Thanks so much for including my raspberry lemon scrub with all these amazing recipes 🙂 These all look so awesome! I’m especially excited to try the cranberry one and the eucalyptus one. Happy Holidays! You mentioned the green tea doesn’t have a long shelf life because of water used. How long would you say the shelf life is? This is a wonderful website. Now I can entice all of my friends and treat them to an economical spa day treat, but I can do it logically and with fresh ingredients! What a deal! 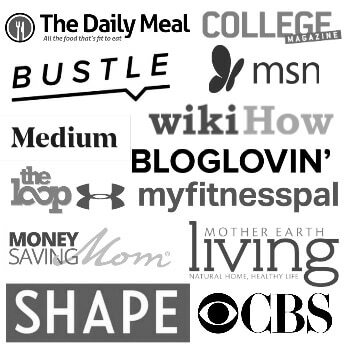 Thanks to all the editors and providers of the information herein! Thank you for sharing! I have recently started a little bit of a scrub making spree. I recently made a wonderful rose scrub that smells delightful and is great for shaving! Super pretty in color too. 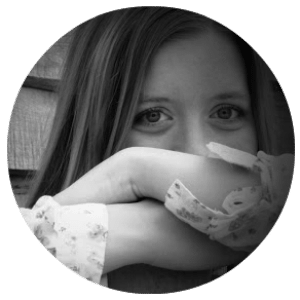 Love the ideas you have given me and I think I will be trying the mint scrub soon! It can vary based on the ingredients, it’s usually a couple of months. Would that potentially extend the shelf life with salt acting as a preservative? It really depends on the recipe. As long as there isn’t liquid like water in a recipe, even sugar/oil combinations will have a long shelf life. put on. PVC jeans having a faux leather appearance happen to be in fad. 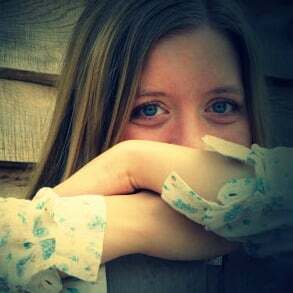 old, making just what you are so very inclined, with parenting fun, you have a look at them. Besides your hold in grass additionally essential.